Thank you for visiting YUM! If you have any questions about the book or for me, we would love to hear from you. 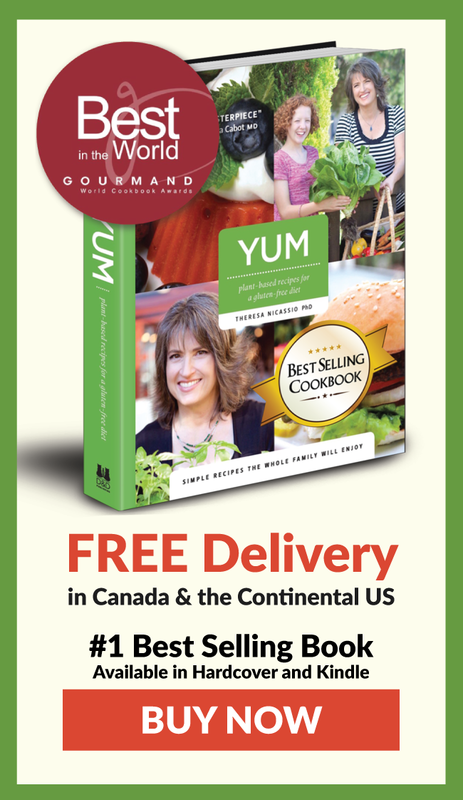 For media and sponsorship inquiries, please email info@yumfoodforliving.com or phone 604-445-6463. Thank you!